Yakan's Blog: Can I Download Yakan's music now ? 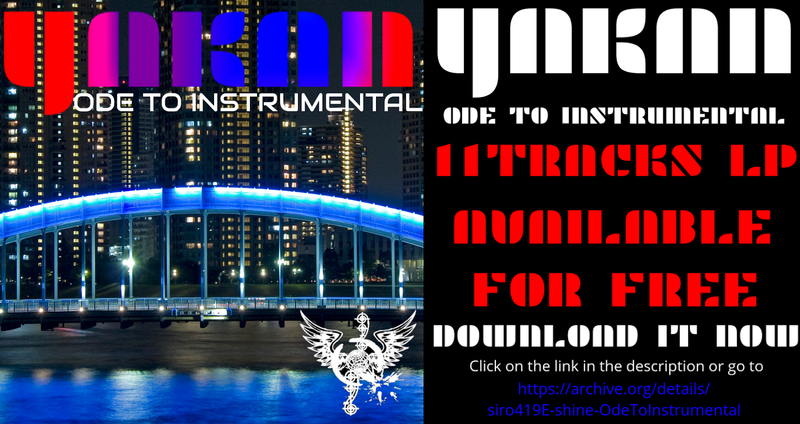 Yakan's 11 Tracks album "Ode to Instrumental" is available. Just click here to listen or download for FREE ! You can also copy/paste the URL or click on the image.